─Akiko Busch, Nine Ways to Cross a River, The Incidental Steward, her essays about land use and stewardship, will be published by Yale University Press in 2013. ─Agatha prize winner Rhys Bowen, author of Naughty in Nice, the fifth Royal Spyness mystery, now in stores. Audrey Lavin: As a member of Stark County Women’s Hall of Fame and recipient of three State of Ohio awards for her excellence in higher education and writing, Dr. Audrey Lavin is well known as an editor and author (mystery and academic). Lavin’s academic writing includes two books on E. M. Forster and numerous essays, many in obscure literary journals. 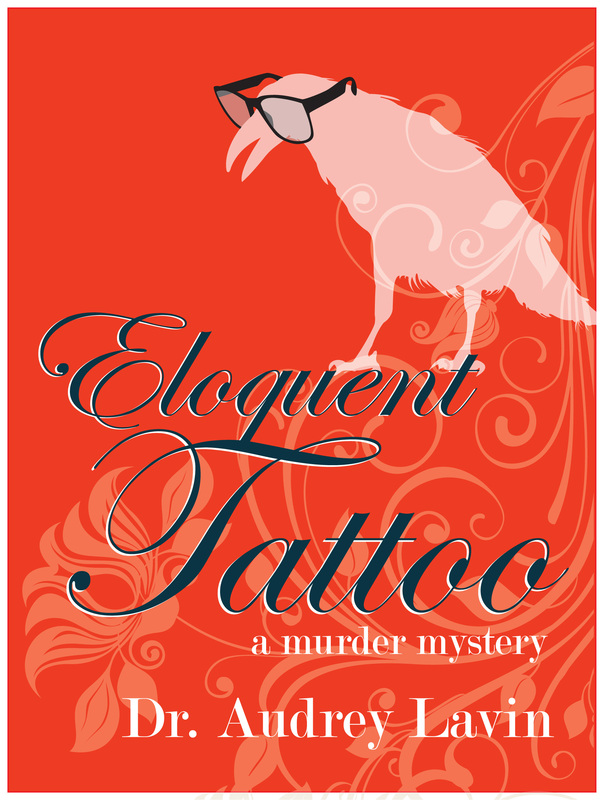 Her non-academic writing consists of humorous short pieces, two anthologies of the work of Ohio writers, and the eloquent series of murder mysteries: Eloquent Blood, Eloquent Corpse, and now Eloquent Tattoo. In addition to having been a Fulbright professor two times in Spain, Dr. Lavin has taught in fifteen countries in thirteen years, or was that thirteen countries in fifteen years? Experiences from these countries inform her novels; for example, some adventures from Zambia find their way to Ohio in the “mordantly hilarious” murder mystery Eloquent Tattoo. Audrey looks forward to reading your comments on her Whodunit? Blog, http://bit.ly/flTthc.